A new book I just discovered - making paper doll fashions - with a twist. It's actually making 3D dollhouse doll dresses! I love making mini doll dresses. This would be a fun way to fill a wardrobe - and can probably be tried with fabric, too, I bet. Great Idea! Definitely getting this one! See information about the book. 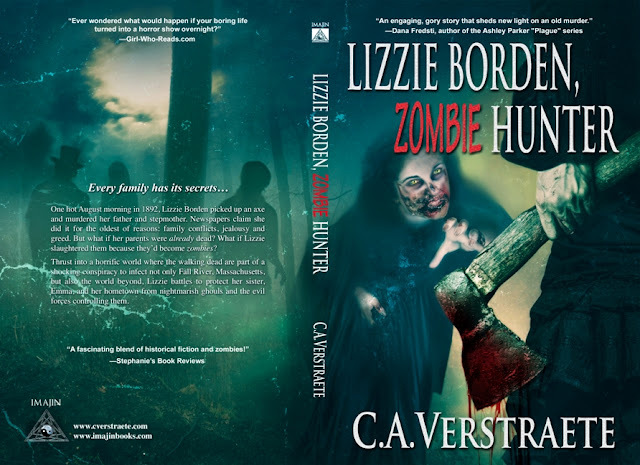 Lizzie Borden, #Zombie Hunter Mini Printies! So, see below! Whatdya think? I think it's pretty cool! I'm reading the PDF proof now for the last corrections! So, for my dollhouse friends, here's a mini cover for your dollhouse too! New AIM Artisans in Minature Mag 59! 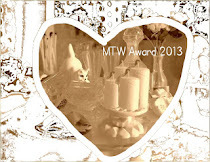 The New AIM (Artisans in Miniature) Mag is out! I did the Smaller Scales story... pretty neat pictures that were included I might add. Note: You have to sign in to Scribd to download (or read online). A "little" gift - that's my story and photo on the bottom of the page. You can reduce these smaller if needed. Just save (right mouse click), cut out up to the column edges, fold and fill with blank paper for your dollhouse or mini room! Have fun!